Tucked away in a quiet corner, just off Kelso’s town square, you will find The Cobbles; a modernised 19th century coaching inn. 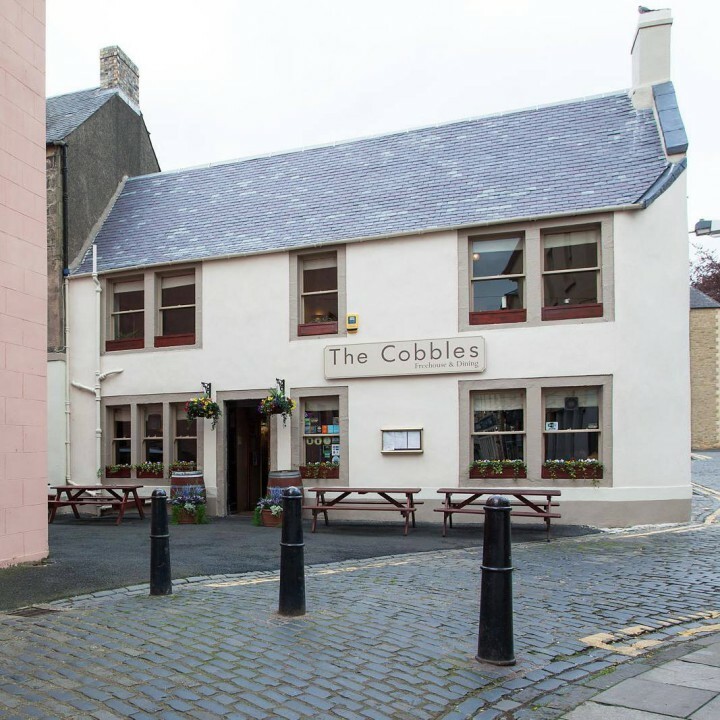 With character, atmosphere and an award-winning menu, The Cobbles is Kelso’s must-visit restaurant and Tempesetbrewco craft beer tap. Whether you’re looking to meet friends over coffee, enjoy a relaxing gastro-pub lunch or celebrate with a special dining experience, you are sure to find a warm welcome.